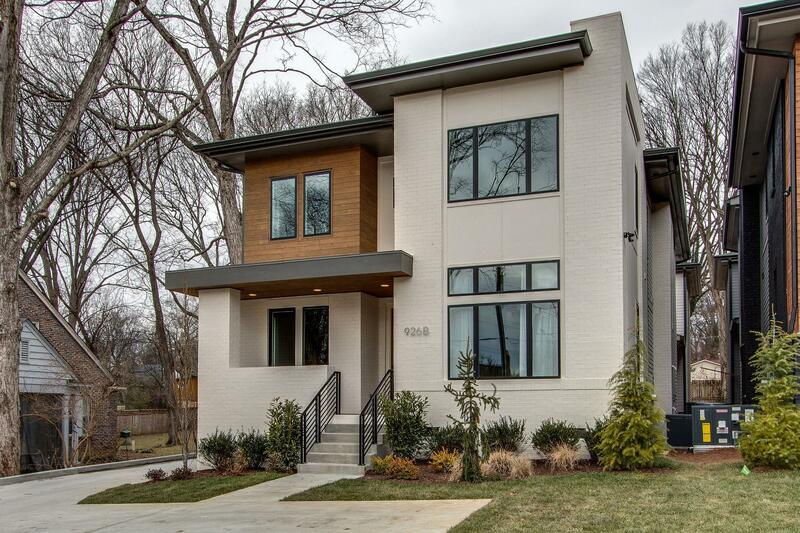 Amazing prairie style new construction home from Build Nashville! Attached garage with finished space above for inlaw/teen suite etc. that is accessable from upstairs or outside. 4/5 bedrooms and 5 full baths! Still plenty of backyard space.